This last week I had the privilege to accompany my friend and newly published author, Mindy Obenhaus, to beautiful Ouray, Colorado for a marketing and promotion trip for her debut novel, “The Doctor’s Family Reunion.” The book takes place in Ouray, so what better opportunity to make sure the local bookstore and library had copies on hand. 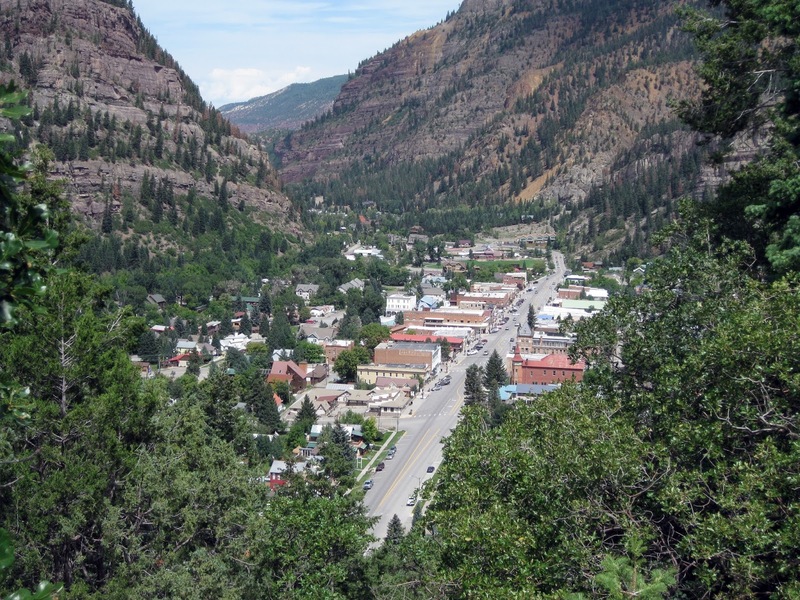 Ouray is a beautiful, historic town in southwestern Colorado. As I learned more about the history of the town, I was amazed by the courage it took for the earliest inhabitants to settle there. It is a town surrounded by mountains (rich for mining), and the terrain is rough. Even today’s roads are narrow and filled with switchbacks that make traveling in any adverse weather a challenge. But the beauty and majestic scenery of this town make it all worth it. And I soon discovered that the pioneer spirit is still alive and well today. In talking with merchants and business owners, I quickly learned that once most people arrived in Ouray, they never wanted to leave. (Believe me, I understand that sentiment). And so, they took a leap of faith. What kind of courage does it take to uproot your entire life like that? It must be the same spirit that our ancestors had when settling the western states. Others I talked to in Ouray said similar things…that the first time they laid eyes on this town they never wanted to leave and they did whatever it took to make it work. There’s the gal who works as a cashier at the grocery store by day and a restaurant hostess by night. She does what it takes to live in such a beautiful place. Many others work two jobs or take seasonal jobs to enjoy a life like nothing else in Colorado. We all love to dream about taking a leap of faith like Chad and Jennifer, and Brandy have done. I think that pioneer spirit still resides in all of us, even in a small way. 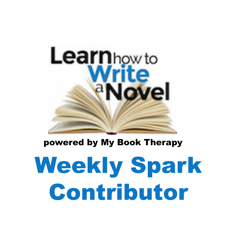 For most of my fellow writers, it’s the perseverance to keep working on their manuscripts and do what it takes to make them shine and get them published. For others, it could be home-schooling their children and providing the opportunities for more educational field trips, and living that adventure together as they grow into adults. And for someone else, it’s a missionary trip through their church. So, what’s your adventure? What leap of faith do you want to take, whether it’s something as big as uprooting your entire life, or as little as being a pioneer in your current job? After visiting with the wonderful residents of Ouray, Colorado, I can only applaud them and admire their pioneer spirit. It inspires me to take my own leap of faith, however big or small that might be. Marian — it is indeed beautiful, as our several areas in the southwest. Loved being there. Hope you are well. Thanks for taking the time to comment. My nephew is in the process of moving his family to the Phillipines, following God's call to be missionaries there. It's a definite leap of faith, but knowing God is in control makes that leap a little easier. I wish you well in your endeavors. Sounds like you had wonderful adventures in Ouray! It is a beautiful place.